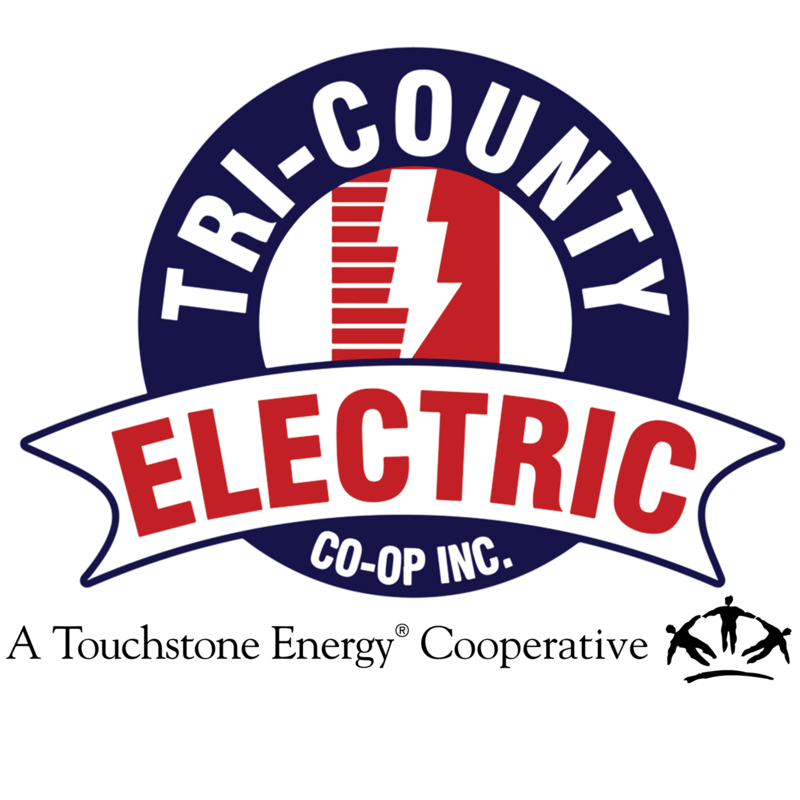 Dr. Max Waddell | Tri-Country Electric Co-Op Inc.
Dr. Max Waddell represents the member-owners of District 9. He has served on the Tri-County Electric Cooperative Board of Directors since June 2010. Dr. Waddell completed training requirements for his Credentialed Cooperative Director Certificate in November 2011, obtained his Board Leadership Certificate and completes yearly training to maintain his Director Gold Credential. Dr. Waddell has a private practice chiropractic clinic in Keller since October 1994, and an active member of his church and community. He has served on multiple boards, including the Society of Orthospinology and the Keller Chamber of Commerce. Dr. Waddell has served the Keller Rotary Club as President and a board member.